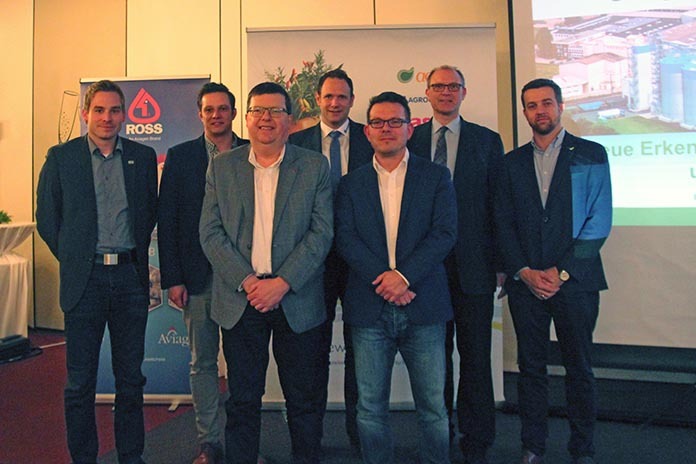 Two interesting specialist seminars for broiler farming were held on the 16th and 17th of November in Visbek and Hamm, Germany. 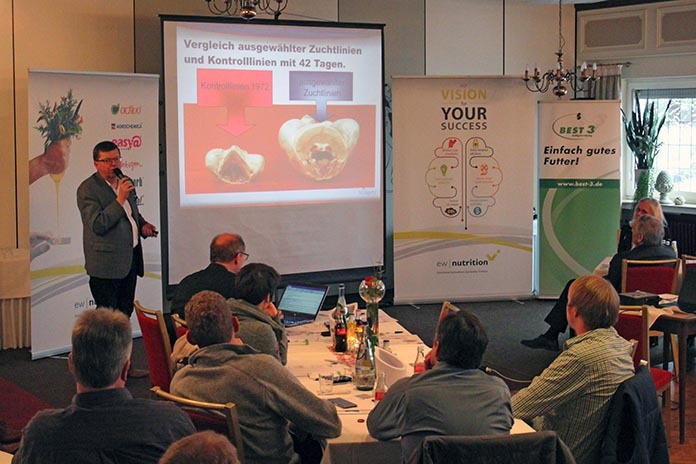 The companies BEST3, Aviagen and EW Nutrition invited broiler farmers, vets and consultants from the North West of Germany to attend these seminars. The Managing Director of BEST3, Rainer Dullweber, welcomed the more than 140 guests with the words “breeding and diet are the key factors for success in broiler farming“. 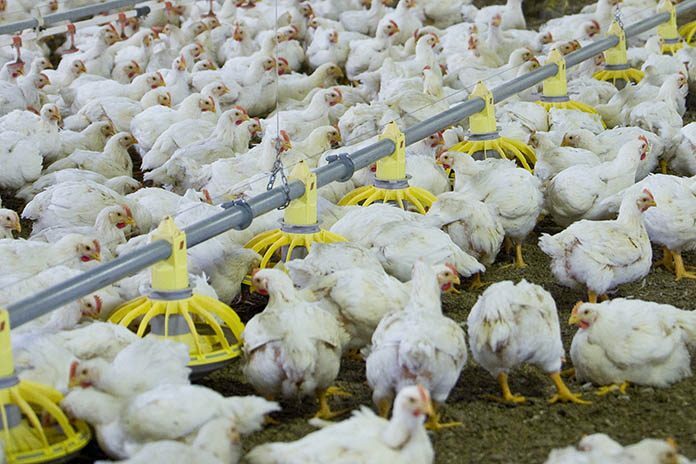 He continued by explaining that innovations which are closely aligned with customer and market requirements, as well as political changes, are required to make broiler farming successful and profitable. Using a number of practical examples, Henk Steenblik from Aviagen discussed the current developments which are relevant for breeding. In terms of breeding selection, particular attention is paid to the health of the legs and the footpads , as well as performance parameters. “Breeding is also subject to socio-political demands“, stated Mr Steenblik. One significant development is the marketing trend for slower growing breeds, to which Aviagen has responded with the Rowan Ranger birds. In the Netherlands, slow feeding over 56 days to achieve a final weight of around 2.5 kg is growing in importance. 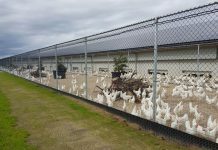 Sascha Kuer, management consultant at Aviagen, reported on important management measures for shed preparation, the relocation of chicks to sheds and the feeding process. Temperature management and control play a key role in preserving the health of animals and the success of feeding when moving chicks to sheds. Over the first few days, the body temperature of the chicks must be checked rectally on a representative number of chicks. The aim is a rectal temperature of 40 to 40.8°C. Dr. Heinrich Kleine Klausing from EW Nutrition highlighted which feeding measures need to be taken into account to ensure that “feeding into a healthy intestinal system” becomes a reality. The particular features of the digestive system must be taken into consideration. The development of the gizzard is important not just for feed conversion, but also for intestinal health. Thorough mixing of the digesta with acid and proteases from the proventriculus and a sufficiently long duration in the stomach can only be ensured with a well-developed gizzard. This is vital for optimal protein digestion which ensures that only minimal amounts of undigested protein enter the lower sections of the intestines. This is the most important preventative measure against dysbiosis due to gram-positive bacteria such as Clostridia. The feed structure, i.e. the particle size distribution in the feed including pellets, must contain at least 30% of particles of 1 mm or more in size. 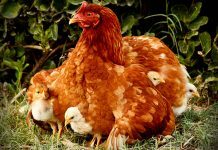 Upon hatching, chicks essentially have germ-free intestines and the microflora has to develop in the following 7 to 14 days. The intestinal villi also develop accordingly over this time period. Factors such as cold stress and limited access to water and feed have a negative impact on this process. The microflora itself influences the growth of the length of intestinal villi due to the short-chain fatty acids which, for example, are formed by lactobacilli. Digestible nutrients in optimal concentrations for the particular life stage and the support of the fermentation of structural carbohydrates in the lower intestine by enzymes such as endo-xylanases and natural intestine stabilising as well as digestive supplements from plant-based extracts are fundamental for successful feed formulation. “There is no single solution for ensuring healthy intestines, but rather a package of innovative options for feed and feeding in order to develop and maintain stable intestinal microflora“, explained Mr Kleine Klausing in summary. Picking up on the practical aspects of nutrition , Hendrik Huser from BEST3 presented a five-phase feeding programme for broiler farming together with the latest innovations. “Today , the additional feeding of whole wheat has practically become standard and it is also important for ideal digestion and intestinal health – that is an essential part of a good feed structure which allows the gizzard to develop and work best “, stressed Mr Huser. However, this cannot be used without limits – a small percentage added to complete feed is not a problem. If however one wishes to use up to 15% whole wheat in the daily ration the feed formulation must be adapted accordingly, otherwise., the amount of nutrients and additives is diluted which can have a negative impact on digestion, intestinal health and performance. The focus is increasingly shifting to the “early feeding” of chicks. 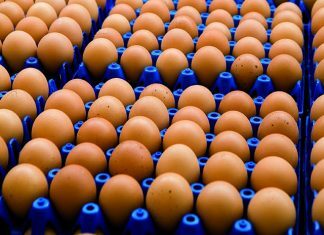 This refers to the feeding of chicks with a special “pre starter” in the hatchery (hatch care system) followed by the use on farm of 50 to 100 g of an “early starter” per chick. “Within the scope of our newly developed early feeding concept, we employ targeted measures to aid intestinal villi development and the development of microflora in the intestines of chicks and also collate current and comprehensive practical experiences with this new concept,” explained Hendrik Huser in conclusion. 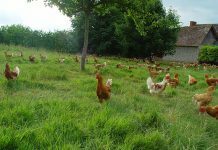 The ever-growing social demands with regards to poultry production present all those involved in the production chain with significant challenges.